The monthly lease for rental Skoda models start at Rs. 19,856. It incorporates an array of benefits and services. Skoda Auto India has signed a Memorandum of Understanding (MoU) with ORIX Auto Infrastructure Services Limited, a wholly owned subsidiary of ORIX Corporation, Japan. A range of innovative and competitive leasing services will now be offered to lease Skoda products through OAIS's existing business network and the carmaker's dealer partners. In the first phase, leasing solutions will be offered to customers across eight cities, namely: Delhi, Mumbai, Pune, Ahmedabad, Bengaluru, Chennai, Kolkata and Hyderabad, before a nationwide rollout in the subsequent phase, as part of the 'INDIA 2.0' project. Zac Hollis, Director - Sales, Service, and Marketing, Skoda Auto India Pvt Ltd said, "The partnership with ORIX reflects our commitment to reach out to our customers through new strategic avenues and serve their specific demands through superior 'value for money' products and services. 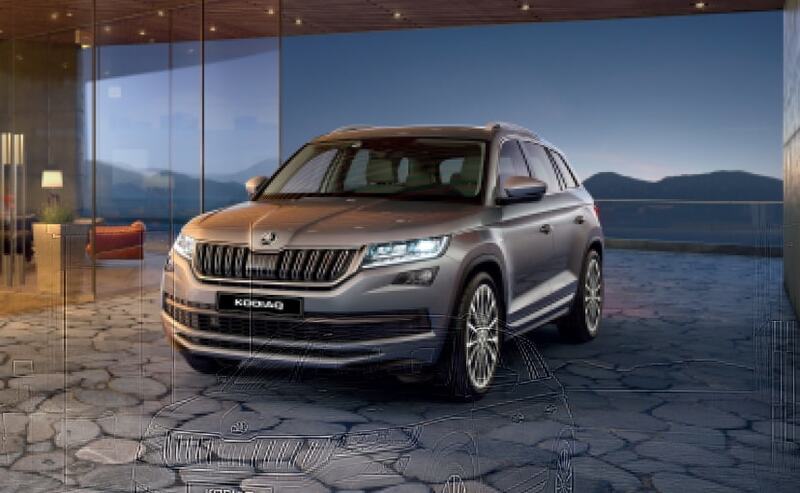 The tailor-made leasing program will draw on the strengths of both companies and deliver an enhanced ownership experience to Skoda Auto customers."